Powerful tools to control the dynamic range! In pop music, we continually strive to limit the dynamic range to get the most balanced punch sound we can, trickery that will make our music stand out above the rest. In any music producers toolbox, you will find a handful of devices that they will continually pull from, in this course, we take a look at some of their favorites. 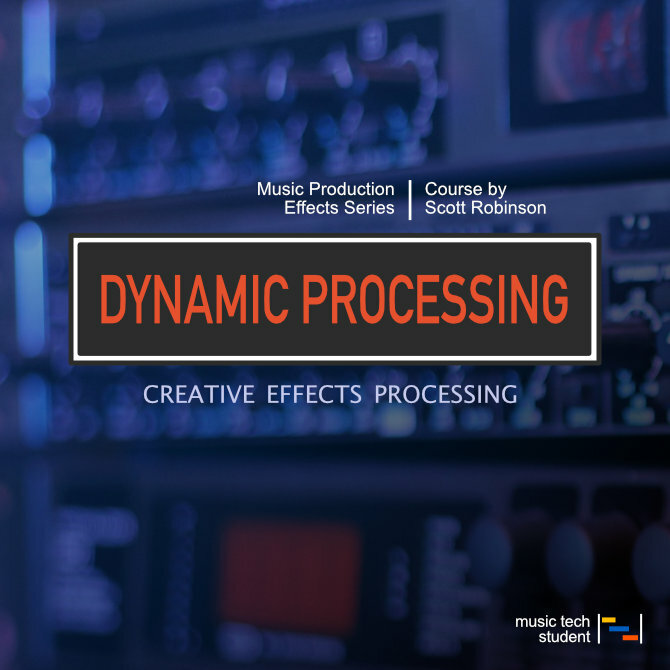 In this course, we look at the most common dynamic processors and what they do in terms of controlling the dynamic range. We look at the most used from Compressor, Limiter, Expander, Noise Gate, DeEsser, Multi-band compressor, and Enveloper.